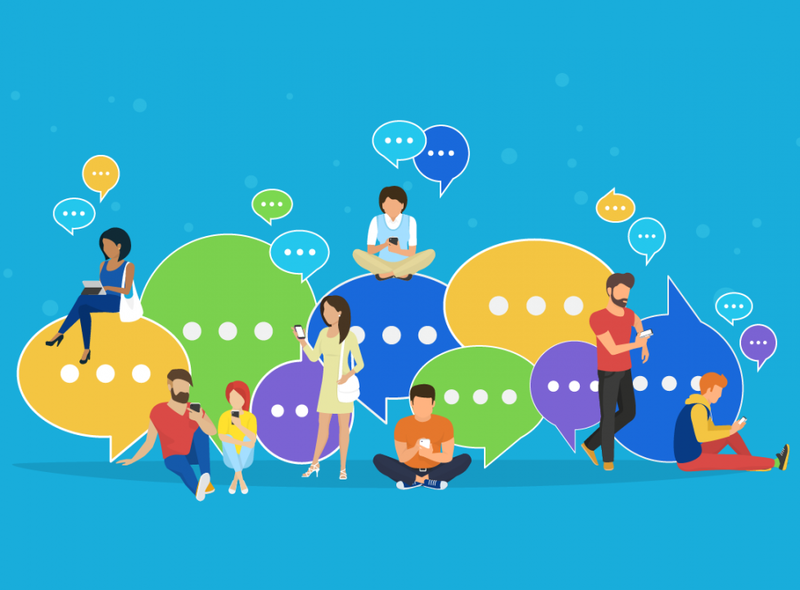 Whether companies set up the communities in-house or contract the services of market research companies, the result is almost always positive if the online community is handled properly. This proper handling encompasses a few key elements. Successful brands have mastered a way of integrating these key elements. Particularly the three companies that we’ll take a look at below. Many businesses make the mistake of using public social networks as the only strategy to run a community. Who can blame them? Social networks can and do connect their different customers with each other. However, these public networks pose quite a number of problems like trolling and other antisocial behavior. Therefor you have to consider them as just another cog in a larger machine. So, what else should you add to your community strategy? Events! Online and offline (if possible). Physical meetings between customers and company employees foster a deeper connection. For example, Harley-Davidson staffed all its community outreach programs with actual company employees and not temporary hired hands. This increased the connection between the riders and the company. This takes us to our next key element of a successful online community. With a number of your targeted market huddled in one online place, you might be tempted to have a one-way relationship with them. What do we mean by this? As a business, it is difficult not to take the marketing gloves off. But you should. Online communities are not just another marketing channel. The information you get from your community members influences decisions in other departments and goes far and beyond the marketing department. Many people join a community to interact with others and form social connections. Furthering the brand itself is not their top priority – the total opposite of yours. Meet their needs and, in turn, they will provide you with the insight you need to grow your brand and business. Depending on where you see your business going in the future, you can employ different kinds of online communities to achieve your goals. For all intents and purposes, this type of online community (also called an insights community) is set up to find out what your target market thinks about a product or service. Researchers collect qualitative data from the participants; gaining insight into a particular part of the business that they feel requires some input. The research in this community can last from a few weeks to a number of months, depending on what you are looking for. Use the information to refine your process, product, and service. We discuss market research online communities in more detail here. In brand communities, people come together when they use products or services from the same brand. Companies put together these online communities so that they can foster their relationships with their customers. Brand communities are especially good for creating brand loyalty. When customers are loyal to your brand, they can then become advocates for it, attracting more people into it. They are also advantageous because you can pick up on potential problems with your product early on. Customers in the community talk about the different problems which the community manager notices. 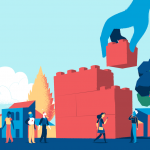 Learning communities often cater to the constant need for professional development, keeping your employees and your clients on the front foot. These communities are also referred to as professional development platforms. It’s a space where employees (or clients) can share tips and pass useful information to each other. Much as online communities might seem like some complex things to run, there are some brands excelling at it. 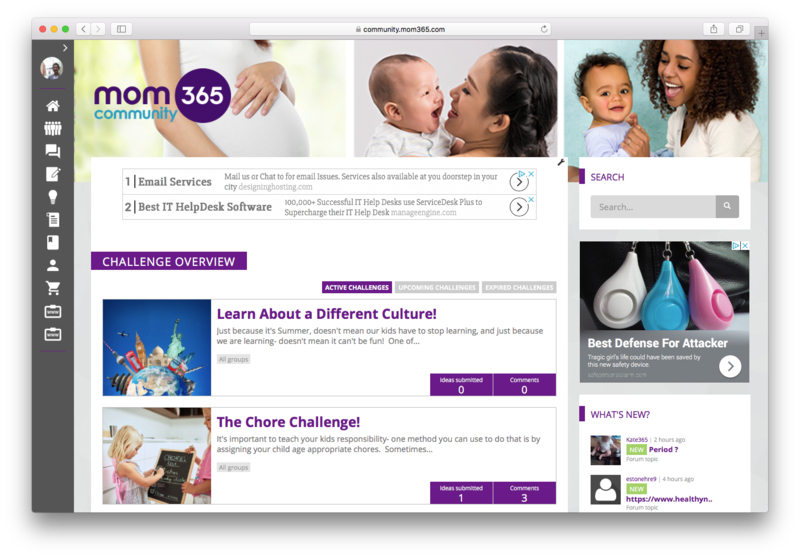 The Mom365 community covers topics from getting pregnant to birth, baby development to raising children. In this community, parents help each other with their questions. “Who better to share their advice and opinions than other moms going through the same thing as you?” is the community’s motto. The platform is a smart move for Mom365, who ultimately specializes in baby portraits. By offering their customers (and potential customers) a community to meet and discuss, they become the one-stop-shop for parents. This tech company tapped into the idea of creating a community early on. This came about when CEO Dennis Crowley noticed many of the users editing some content on the app. He ran with the idea of creating a Superusers community that continuously worked to make the app better. The company nurtured this relationship, providing motivation to users so that it could get insight into how to further develop its product. These superusers became advocates for the brand, leading to a growth of users from 250,000 to 8 million in just over a year. This online language-learning tool experienced exponential growth with a team of less than 40. How? They harnessed the power of their online community. They got volunteers who tested and spread the word about their language courses. Their community took off to a point where it churned out content alongside the Duolingo team. The different members of the community developed courses for languages the team didn’t even think they’d offer when starting out. What opportunities could you unlock with the power of your online community? Your online community will only be beneficial if you have a multidisciplinary team. This includes someone to lead them and one to interact with the members of the community. You also need someone from IT to deal with the technical issues of the platform. Learn more about building a multidisciplinary team in this post. Your online community requires a solid platform that can host it. This platform needs to be technically stable and allow the members to navigate it without any problems. It should have plenty of features and functionality that help both the members and your team. It should also integrate seamlessly with other software for easy login, data sharing, and analysis. You can’t have a community without active and engaged members. You need to know whose insights you’re after. Recruit members for your community and let them know what they are signing up for. Get them motivated so that they can be active within the community. However, you should know that most likely only 10 percent will actively participate. There is no doubt online communities are a well of value waiting to be tapped. Your brand should seize the opportunity to get at these invaluable insights from their customers. 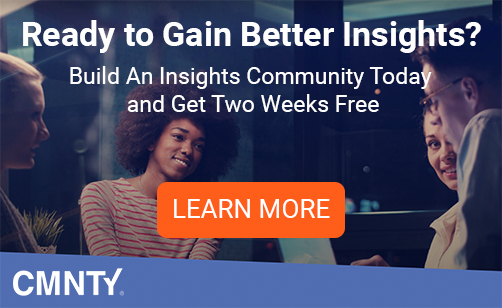 If you want to harness the power of customer insights, set up your online community following the tips in this article.